I always line my lips with a lip liner before I apply lipstick. It's really important especially if you're wearing a dark or vibrant colour. 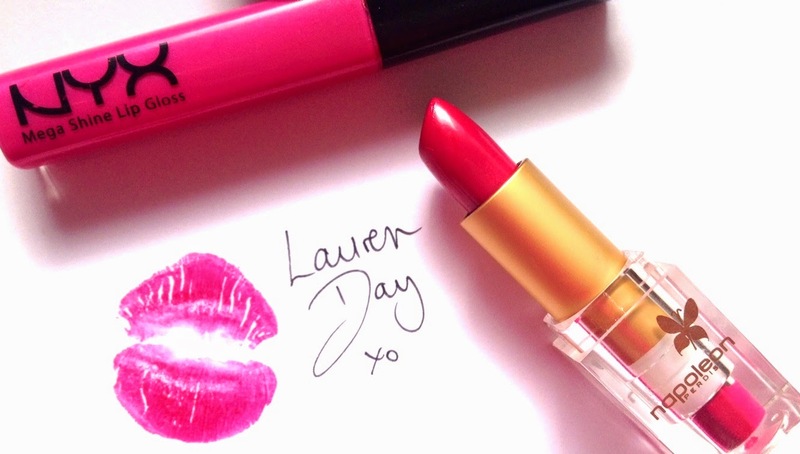 It keeps your lipstick in place - trust me, don't skip this step girls! Essence have great lipliner because they are really creamy and they're so cheap! 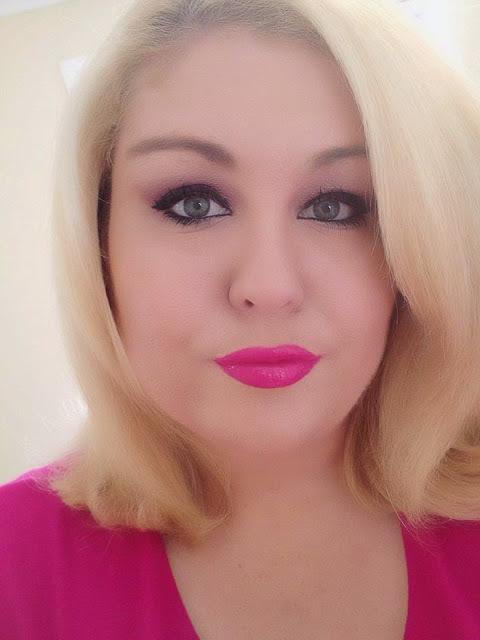 Cute Pink is one of my favourites and it's perfect for this look. I purchase my Essence products from Target Australia. Essence is cruelty free. I think I have a lipstick obsession. Ok rephrase that; I know I have a lipstick obsession. When it comes to lipstick my advice is to always invest in a good quality lipstick. With lipliners and lip glosses I choose cheaper (cruelty-free of course) brands but when it comes to Lipstick it's all about luxury. The reason is, that lipstick will last a lot longer than a lip gloss, so it's wise to buy the right one! 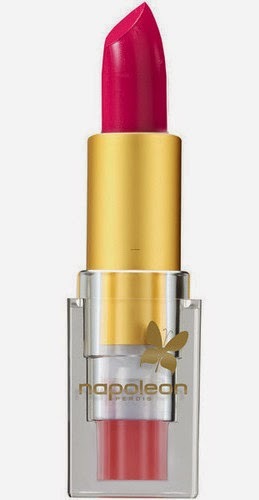 My favourite luxury lipstick is Devine Goddess Lipstick by Napoleon Perdis. I bought this shade Calypso lipstick back in April and featured it in last makeup haul, and it's one of my new faves! So why do I love this lipstick… Well it's simple. It's just divine! Just as the name suggests, Napoleon's DeVine Goddess Lipstick actually lives up to it's name. I have a few shades now, but Calypso it's one of the best for it's amazing colour pigment and gorgeous fuchsia pink. I purchase my Napoleon Perdis products from a NP Concert Store with my NP rewards card or from Myer with my Myer One card. Napoleon Perdis is cruelty-free. 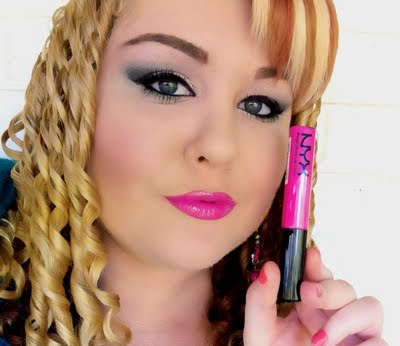 When it comes to finding the perfect lip gloss, NYX Mega Shine is an absolute WINNER! Dolly Pink it's a vibrant, glossy 'Barbie' pink and it's super glossy and glistens in the sunshine. 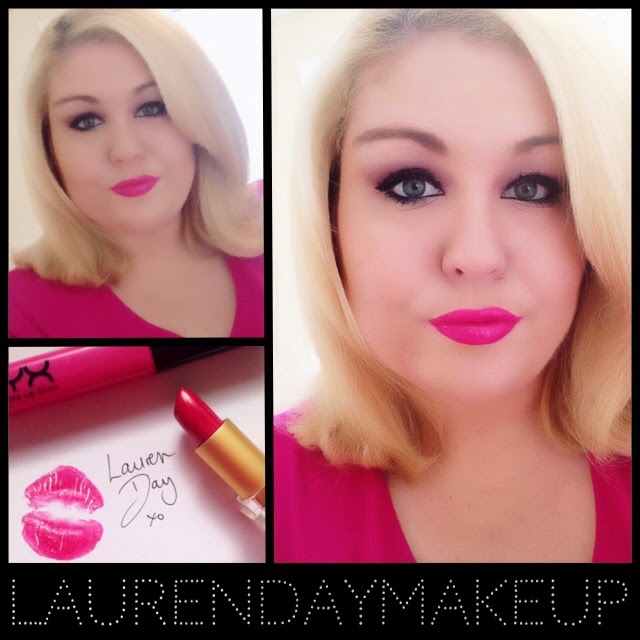 If you're a true girly girl you will adore this shade. 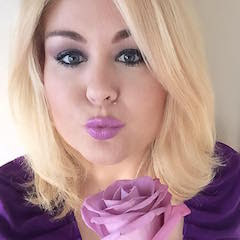 I also wear this colour just with the cute pink lipliner as a pretty day look. NYX is now available at selected Target stores in Australia. However I purchase my NYX Mega Shine Lip Gloss from MakeupGeek.com (US$5.79) and BeautyJoint.com (US$5). After taking a break for a few years to write and record her new album Colbie Caillat is back with a brand new single! An inspiring new positive feel-good song about being yourself. She hopes it will inspire women to focus on their inner beauty. In the powerful new music video Colbie is featured along with other women revealing their beautified, photoshoped faces and then as the video progresses their bare no-makeup faces. "We shot the video in reverse, we started bare, and by the end we finished with the full hair and makeup, and then reversed the film for the finished product. All of the women were amazing. When I shot the first scene with no hair and makeup on in front of an HD camera in my face, flashed with bright lights, everyone was watching. I thought, “Oh my god, I bet they’re all looking at my blemishes, thinking that I should cover them up, or that I should put some volume in my hair." But it also felt really cool to be on camera with zero on, like literally nothing on." 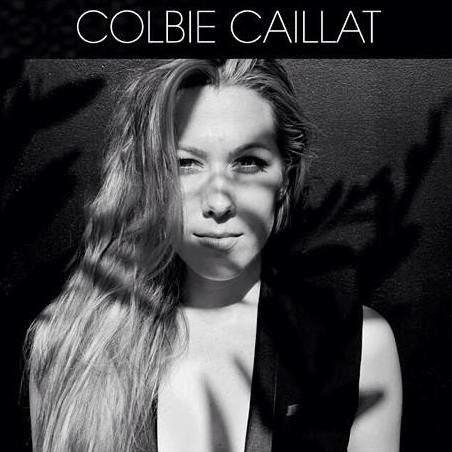 "Try" is featured on Colbie's brand new EP Gypsy Heart, available now on iTunes. "I don’t have Photoshop on my album cover. At the video shoots, I’m doing less hair and makeup."